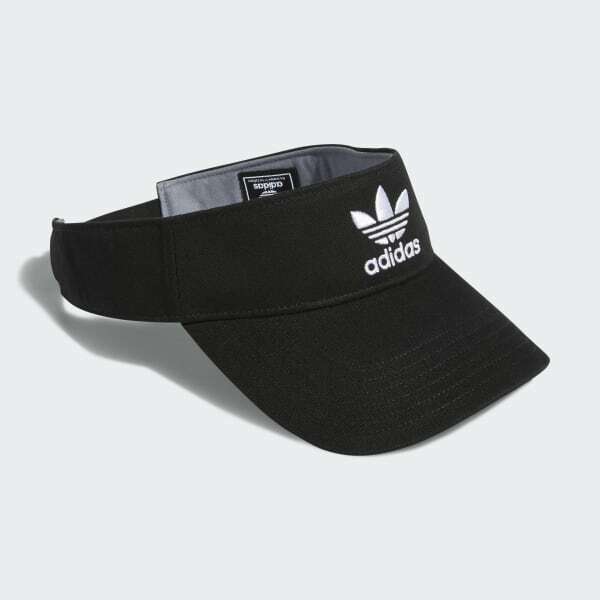 A twill visor with an embroidered Trefoil logo. Block out the sun with this twill visor. 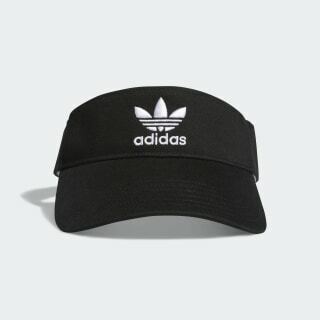 It features a pre-curved brim and a cotton sweatband. The adjustable strap has a metal slider so it's easy to find the right fit.